Reduces growth of bacteria and fungi. Easy care: machine washable and tumble dryable. 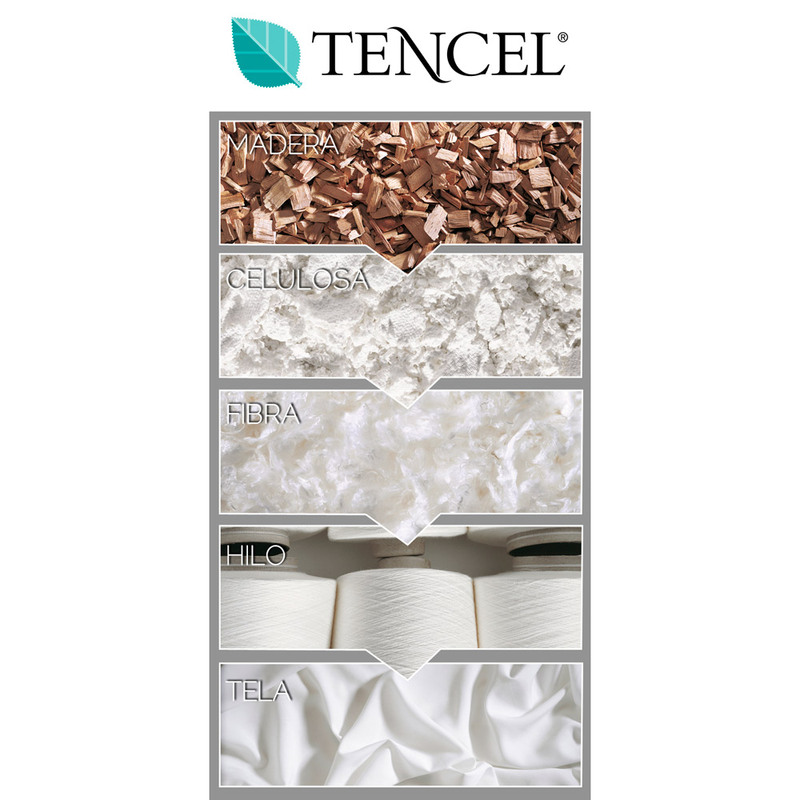 TENCEL® are lyocell fibres manufactured exclusively by Lenzing AG. 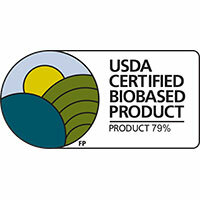 To find out more about its benefits and sustainability, visit http://www.lenzing.com/en/fibers/tencel.html. 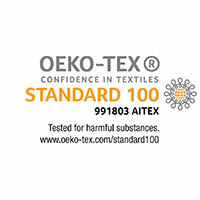 MITSA’s TENCEL® products have been certified by Lenzing AG.